Samsung is coming with its new April Security Patch update in Samsung Galaxy Core Prime and Galaxy Tab A 8.0. Apart from its regular updating, the company has decided to tighten the security with its introduction. 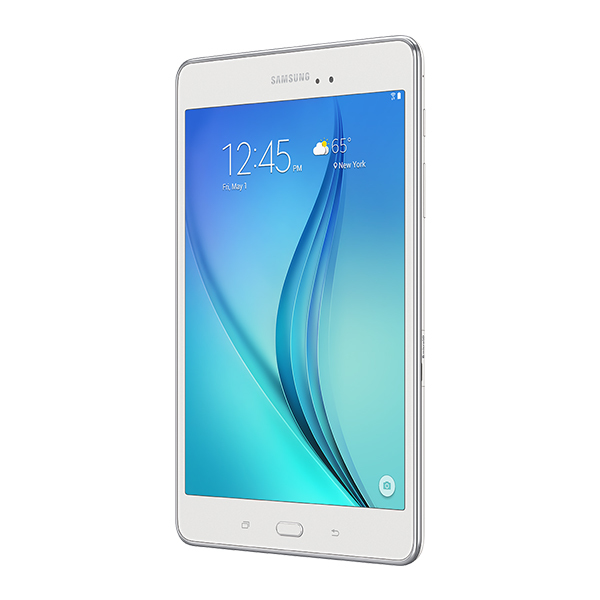 The new firmware update is visible in Galaxy Tab A 8.0 as build number P350ZSU1BQD5. The serial number for April security patch updates in Samsung Galaxy Core Prime and Galaxy Core Prime LTE are G360FXXS1BQD2 and G361FXXU1AQD1. What Else is available in the Update? Due to loss of data and lack of security measures, the company took a step to fix minor bugs and improve the working of the system. The new firmware update is still not available in the Play Store, but for better working and faster speed, open settings, click on ‘about device’ and find out all the system updates. After successful completion of the April Security Patch update, Samsung is ready to launch the next update under May security patch update in Galaxy J7 Prime and Galaxy C9 Pro. The expected build numbers for Galaxy J7 Prime and Galaxy C9 Pro are G610YZTU1AQD7 and C9000ZCU1AQE2. April Security Patch impressed the users and fixed all the issues, let’s keep our fingers crossed for the new update response.